Core Records officially opens with its first signing Tongues! What do you get when you put 2 of the countries most notorious front men together? Australia’s newest and heaviest heavy music record label. 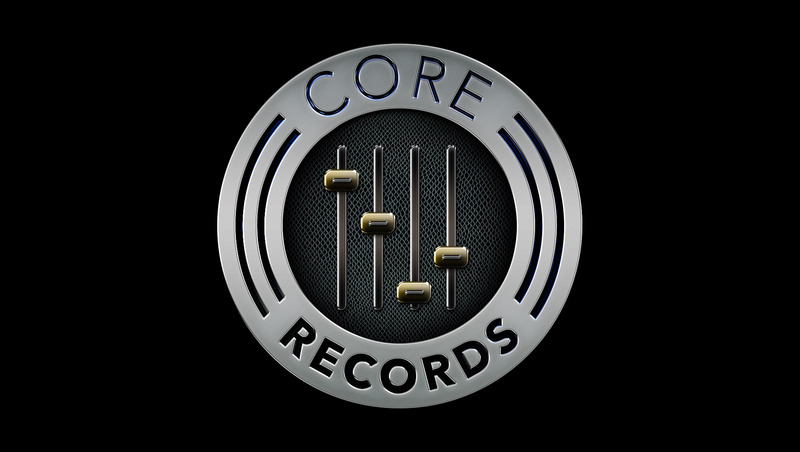 CORE RECORDS. The infamous Colin Jeffs (Aversions Crown) and veteran producer/musician Nik Carpenter (Devolved) have joined forces to expand Carpenters already existing recording studio into a full record label arsenal for the up and coming army of brutal bands ready to storm the globe. Combining over 2 decades of industry knowledge and from both ends of the food chain, Jeffs and Carpenter draw from their own experience as artists dealing with large amounts of studio time, highly acclaimed albums, years of touring internationally, media/press, merchandise, distribution, fans and social media. Providing all this as a service within the new label, the pair are dedicated to helping produce, market, distribute and expose new talent to the world. Australia’s newest and heaviest heavy music record label is unleashed. CORE RECORDS. After 15 years in the industry, having produced over 100 albums, fronting one of australis top metal bands, touring the globe, and coordinating everything that goes with making successful international products, Nik Carpenter has opened the doors to the next level of record production – Core Records! Joining the team, with his own mass of knowledge and achievements is another one of australis top heavy voices Colin Jeffs. Colin left Aversions Crown in 2014 and now leads charge with Core Records and his newest project TONGUES. With these two working together to scout for new talent and release it to the world, its an exciting time for independent artists wishing for a team to back them.